Greenville, SC (May 9, 2017) – At the recent National Hardware Show in Las Vegas, the award-winning Cleva North America, Inc. (Cleva) released The Beast Series™, a high-performance wet/dry vacuum series that delivers unparalleled power. 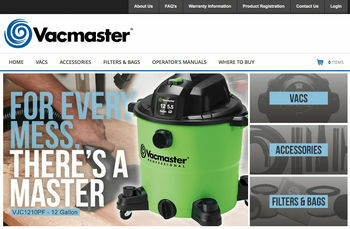 As part of the Vacmaster Professional product line, The Beast Series features Best-In-Class suction power—better than national competitive brands. 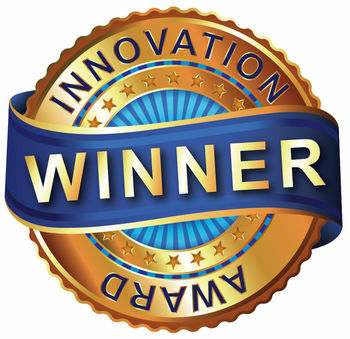 This professional series used by professional contractors and tradesmen utilizes innovative power technology to tackle the toughest cleanup projects: at the jobsite, in the shop, or around the garage. What makes The Beast Series so impressive is its suction power, which is a measurable formula determined by combining air volume cubic feet per minute (CFM) and sealed pressure water lift (in inches). These two factors reveal the total Air Watts, which is the truest indicator of suction power. In addition to reliability and suction power, The Beast Series offers customers the convenient, flexible user-friendly features they want. 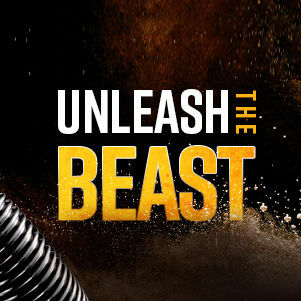 Below is a breakdown of some of The Beast Series features and the powerful benefits. 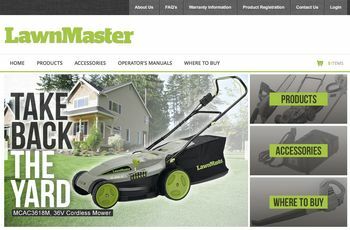 To learn more about The Beast Series and the complete line of Vacmaster Professional products, please contact Dale Belknap, Director of Sales & Marketing, at dale.belknap@cleva-nc.com. For more information, download the full Media Kit.